Dhanush is in Cloud9 for 2reasons. As we all know Vellai illa Pattathari aka VIP had one of the best opening of the year and the current reports after one week of its release says, VIP has surpassed all the previous, one week collections of his movies. The second reason for Dhanush to be happy, has arrived from bollywood. Recently Times of India had an online poll for “Promising New Face” and Dhanush has won the poll and was ranked No:1. 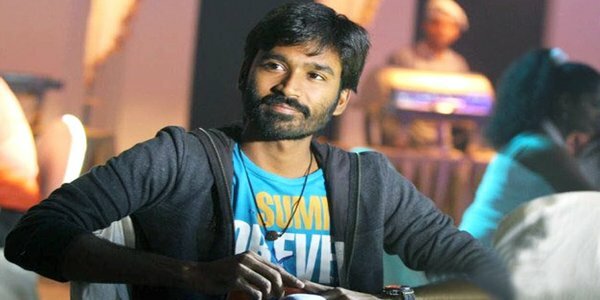 Its worth to mention that Dhanush has already joined the 100 crore club in his debut – “Raanjhanaa”. 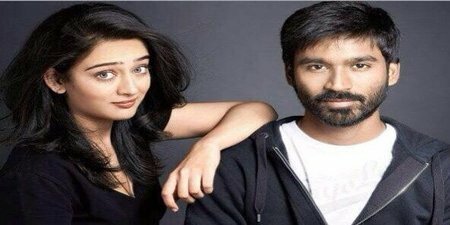 Dhanush is current busy with the bollywood project titled “Shamitabh” with Amitabh and Akshara Hassan which has already made a very good expectation.